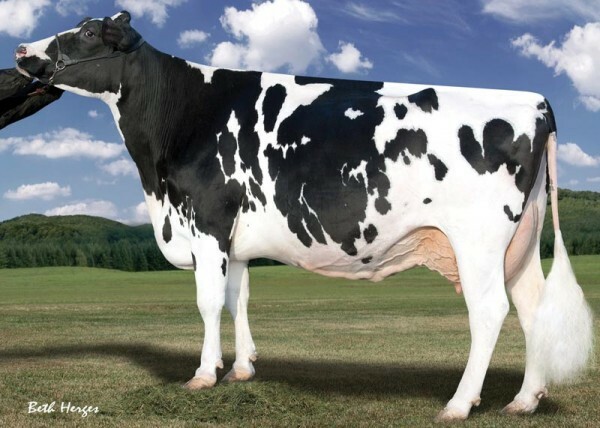 Fantastic Bourbon dtr with +2569 GTPI & >2.20 PTAT! 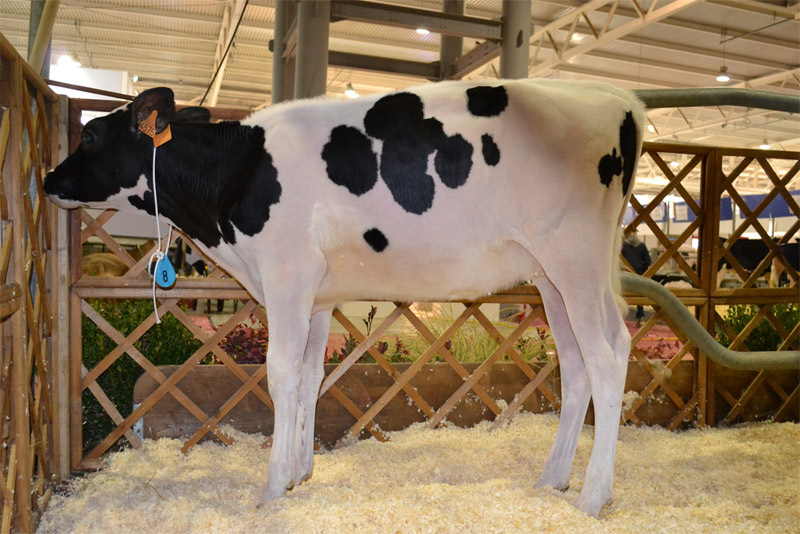 Huge production in her index: +1436 Milk & +0.05% Fat & +0.05% Protein! 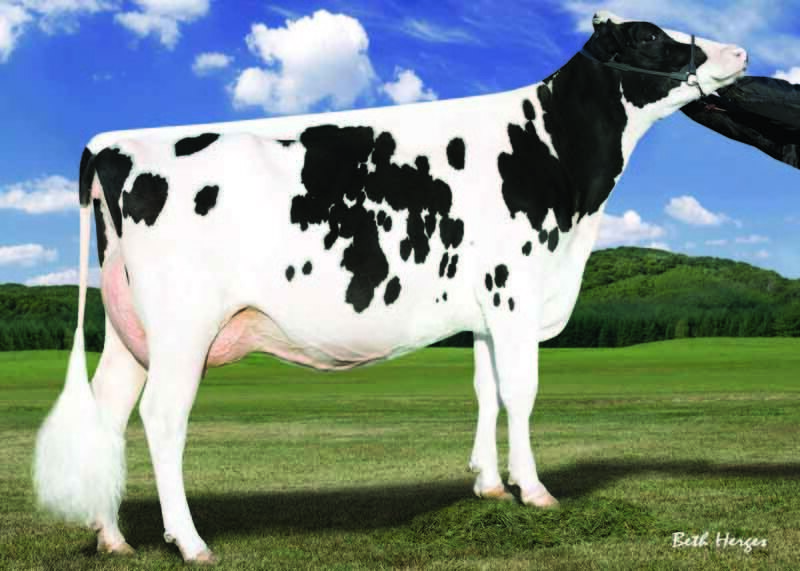 Grand dam is the former #1 GTPI Heifer & Cow in Europe! Dam: Vekis Karo | +2569 GTPI and +2.20 PTAT from the Cosmopolitans! Bourbon dtr from the Cosmpolitans! 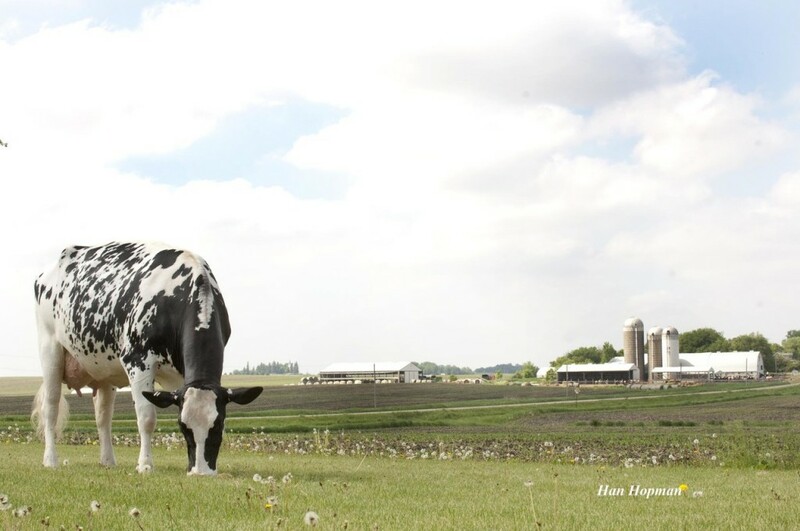 Tirsvad Freddie Cosmopolitan VG-85-NL VG-88-MS 2yr. 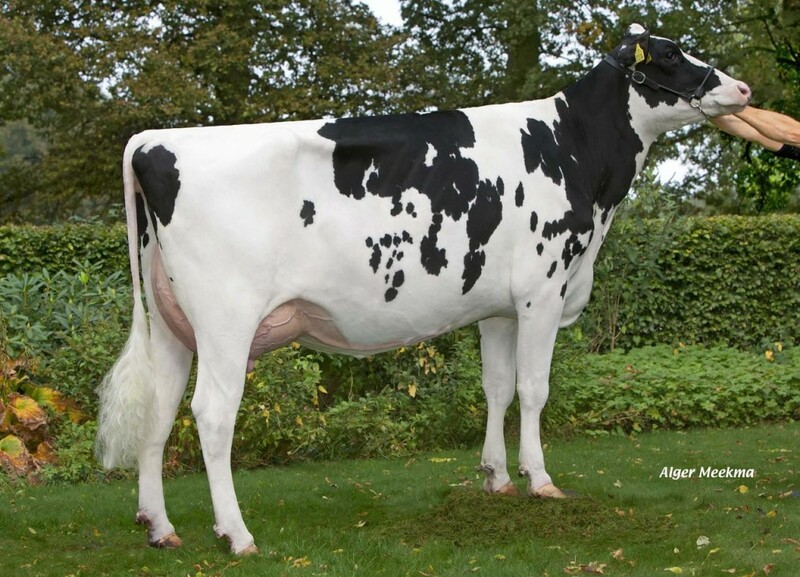 Daughter of the former #1 GTPI Heifer & Cow in Europe!